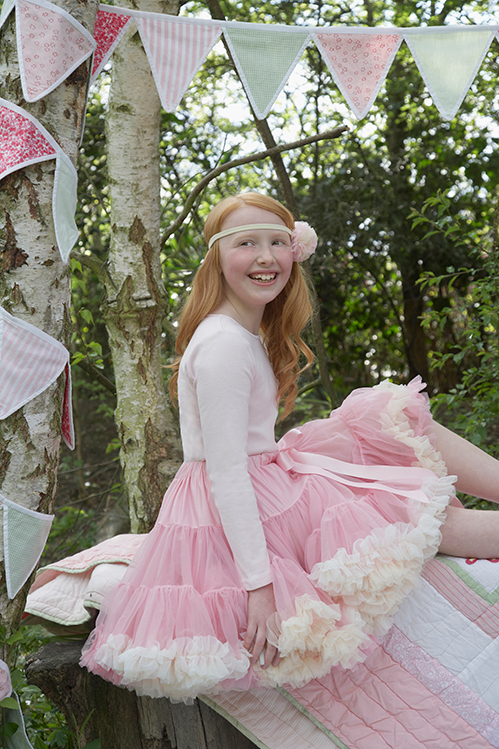 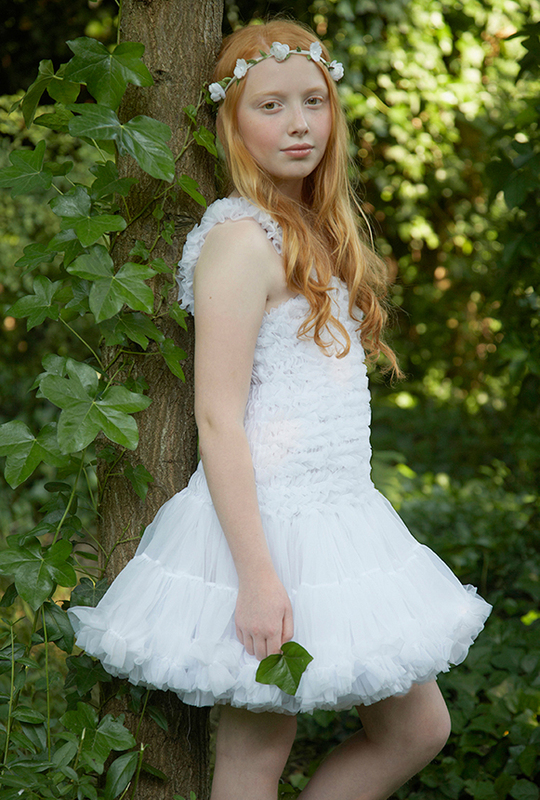 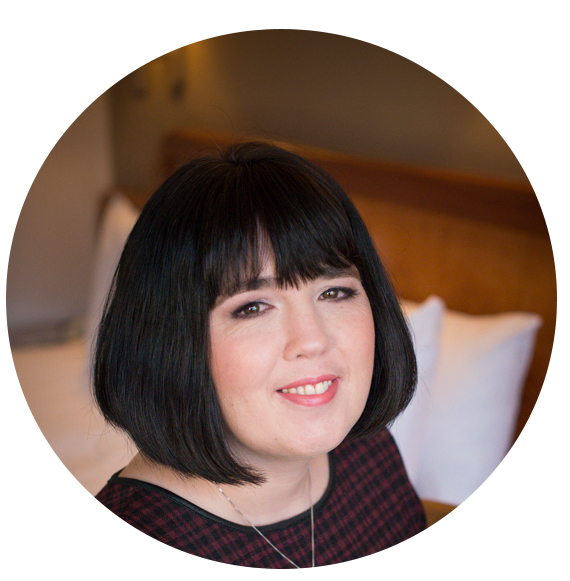 Today I am thrilled to share the work of Miss Francis who are dedicated to making clothes for girls to look lovely and feel good in with pettiskirts perfect for parties, playing, dancing or dressing up, and ideal for all special occasions. 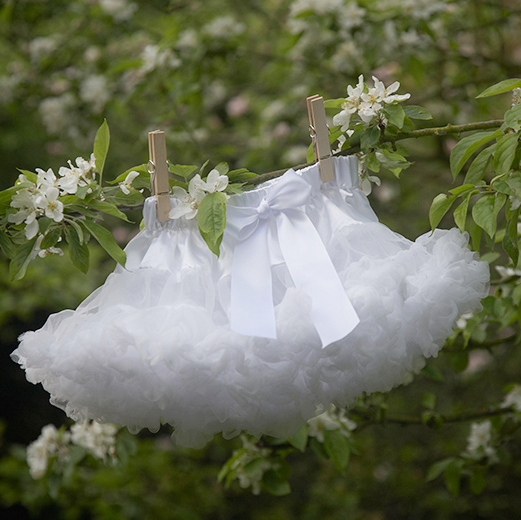 Just how beautiful would these lovely pettiskirts be for excitable little flower girls bouncing down an aisle. 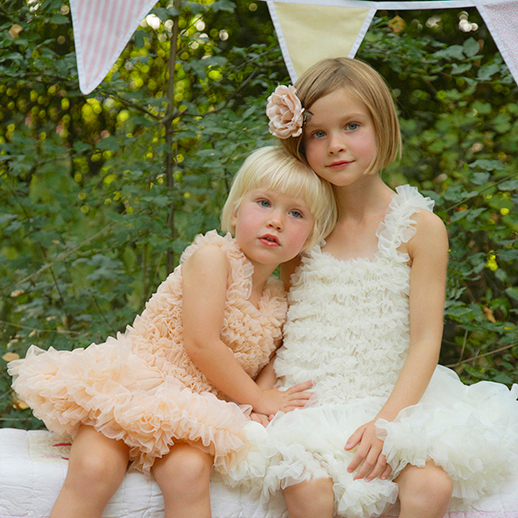 With layer upon layer of soft ruffles and a satin bow tied at the waist these stunning pettiskirts/tutus are perfect for your little maids. 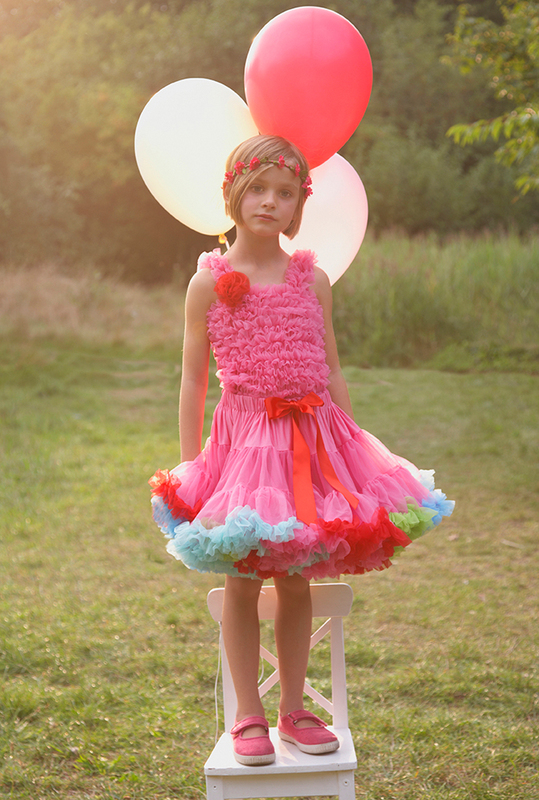 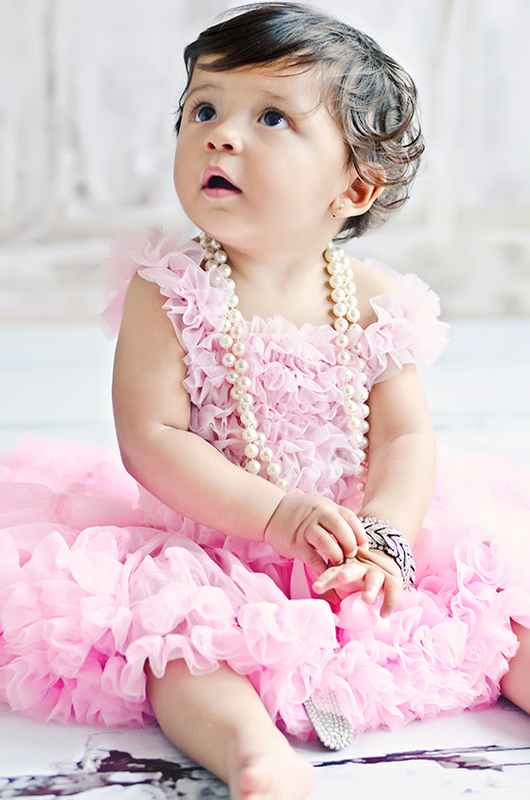 They come in an array of beautiful colours and styles and with pretty pastels, vibrant brights , classic shades, sequins and sparkles, there is a tutu for all tastes. 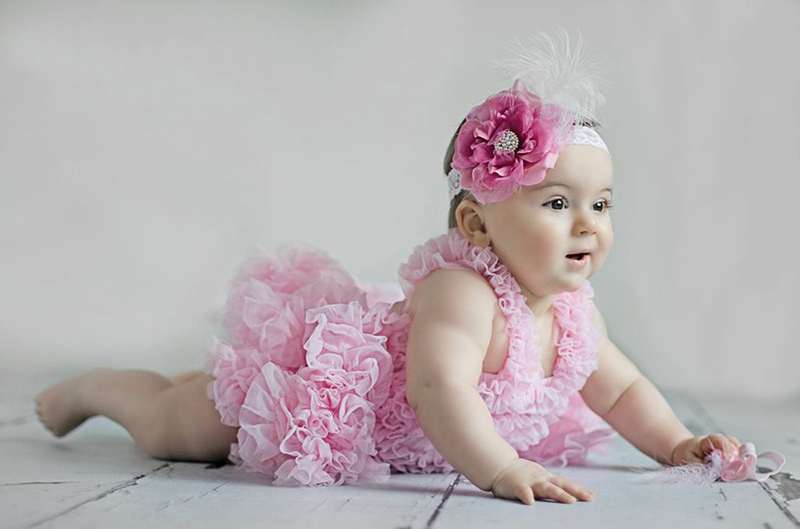 Its really important that the little people feel comfortable in what they wear, especially at special occasions and these are fun, feminine, and just super cute. 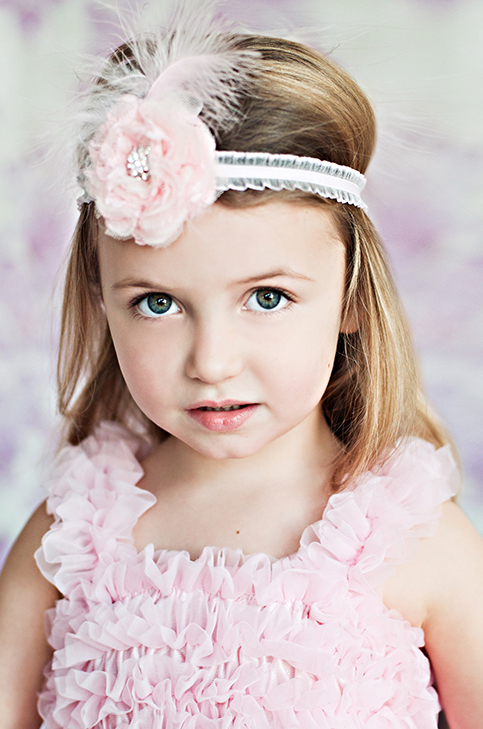 Beautiful, every little girls idea of heaven!